Happy Tuesday! Today is an INCREDIBLY exciting day! 1. 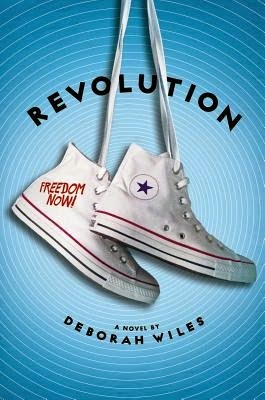 It is Revolution's book birthday! Congratulations, Deborah Wiles! 2. 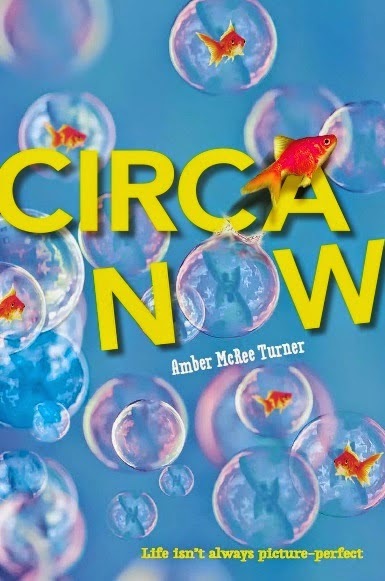 You can visit your local independent bookshop to buy a copy of Circa Now. Congratulations, Amber! 3. The Great Greene Heist is now available wherever fine books are sold. Congratulations, Varian! 4. The Nerdy Book Club, Colby Sharp, and I are celebrating Debbie Ridpath Ohi's new covers for Judy Blume's classics. Are you ready to start blog hopping? I hope you have fun exploring these resources! 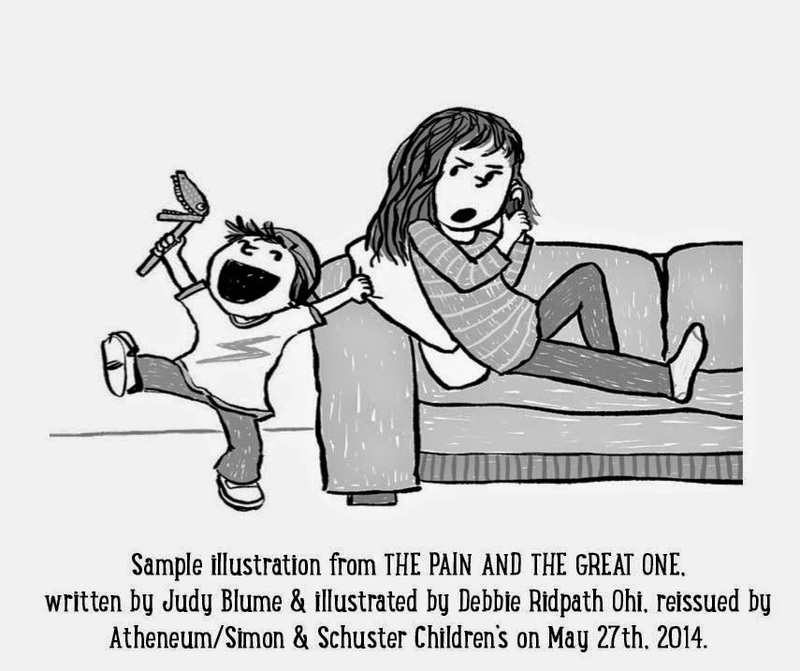 Read Debbie's blog posts about illustrating ten of Judy Blume's covers. Judy Blume was the 2014 National Library Week honorary chair. Judy Blume won the 2013 Chicago Tribune Young Adult Literacy Prize. Judy Blume presented at the 2009 National Book Festival. Becky Anderson sat down with Judy Blume. I'm not usually nervous when I meet an author for the first time, but I was incredibly nervous when I met Judy Blume on June 8, 2013. I had nothing to worry about. She was incredibly kind and even said, "You're the Mr. Schu. I know all about you." Wowsers! I totally enjoyed reading the trifecta posts on Debbie and her WONderful Judy Blume illustrations! How exciting! AND how thrilling for you getting to meet Judy and HER knowing YOU! :D Yay! I love that she knew who you were and rightfully so. 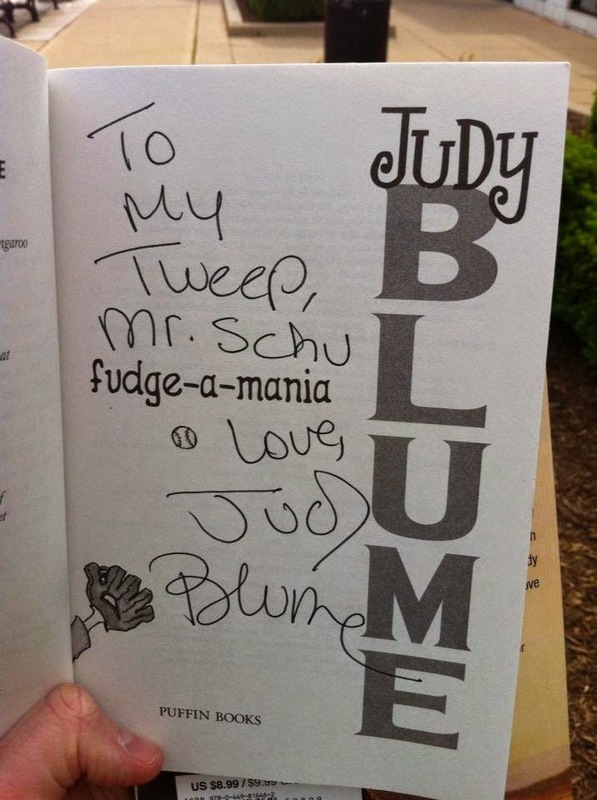 That would be so cool to meet Judy Blume. Thanks for sharing the interesting info on the new covers by Debbie Ridpath Ohi. 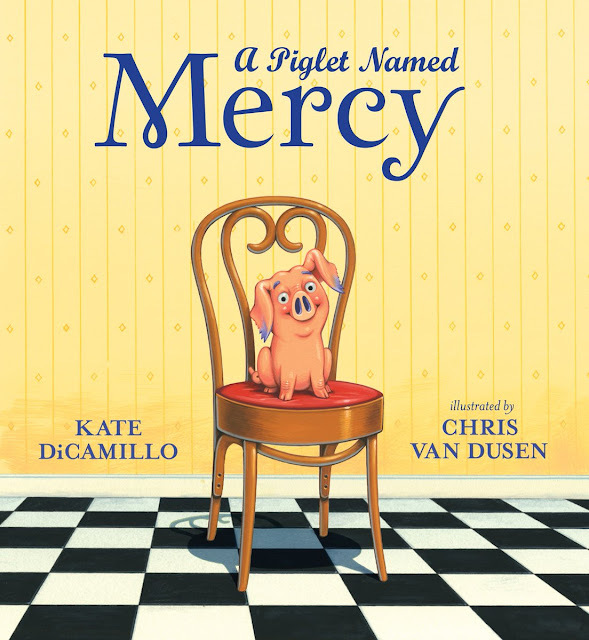 Vote for the 2014 Kids' Comics Revolution Awards! Please Vote for the 2014 Road Trip Mascot!